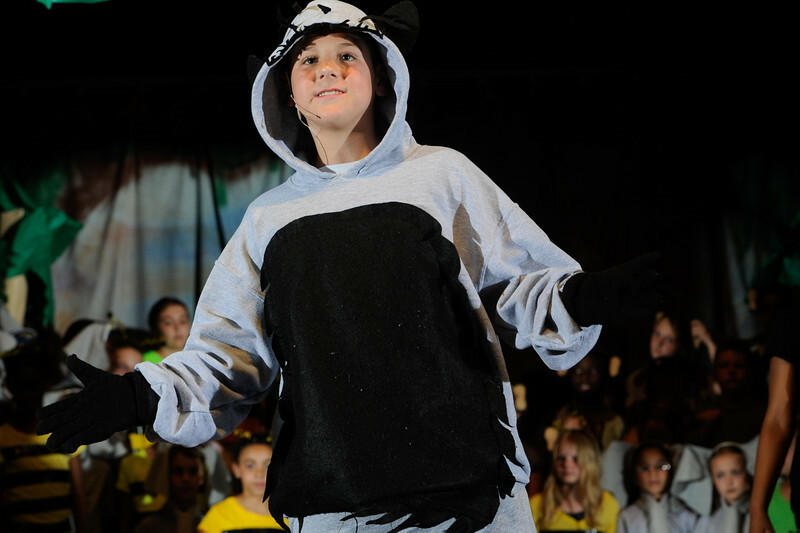 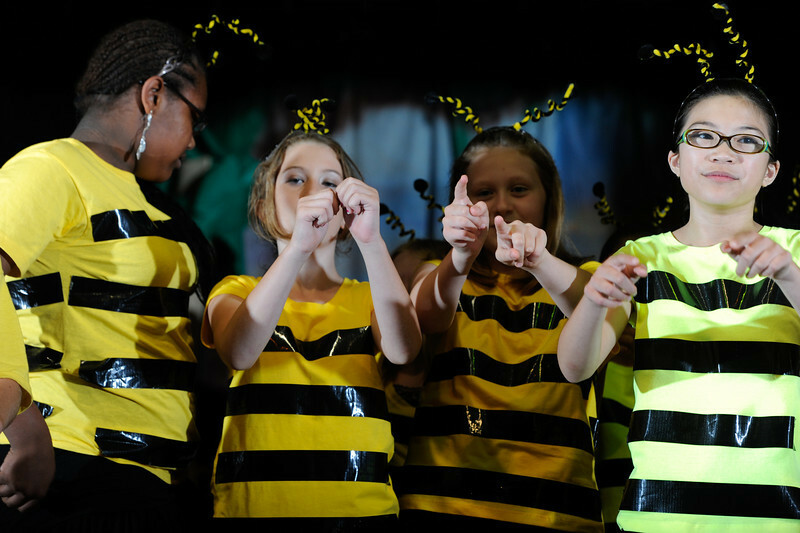 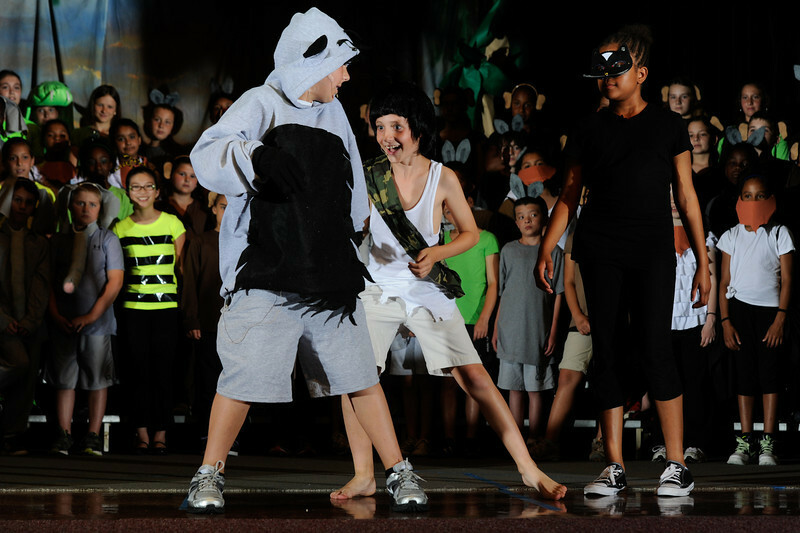 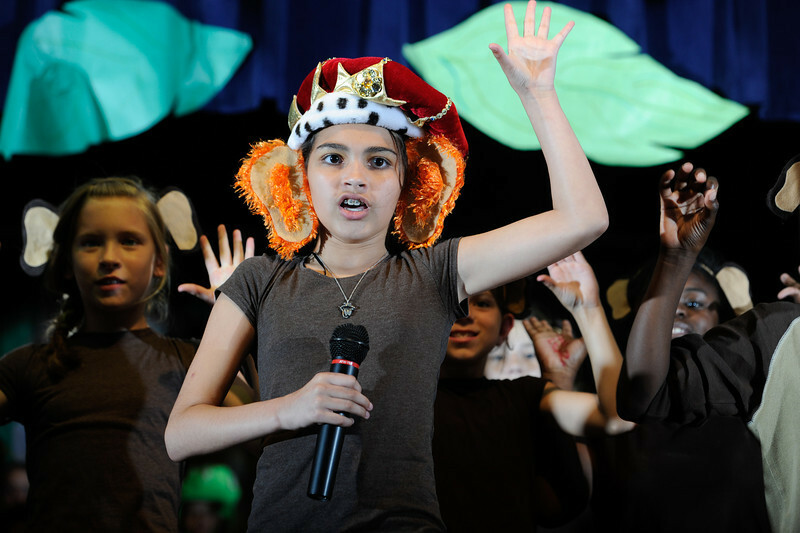 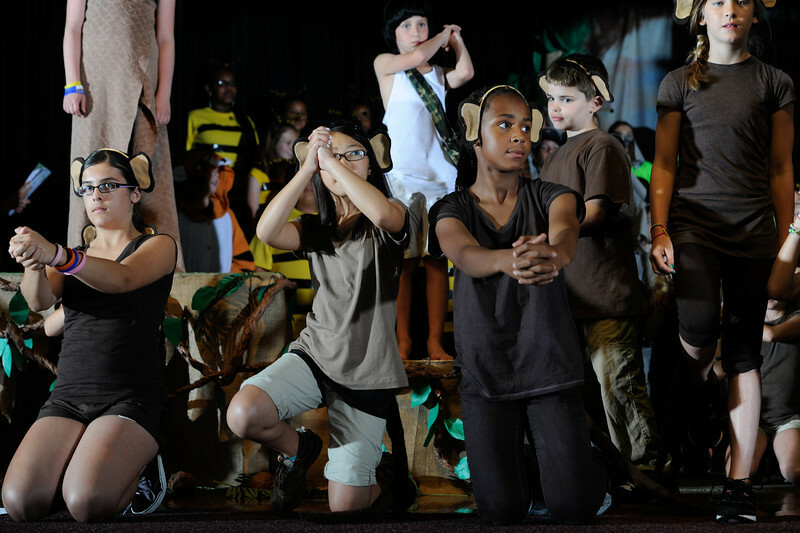 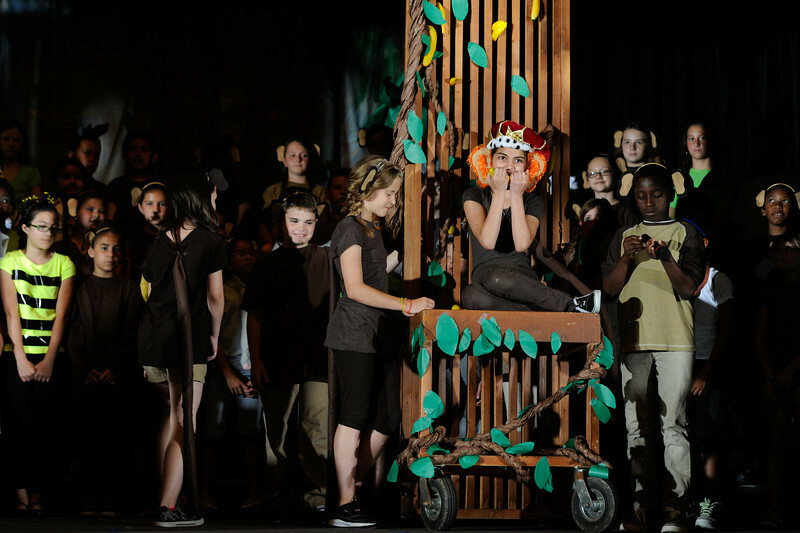 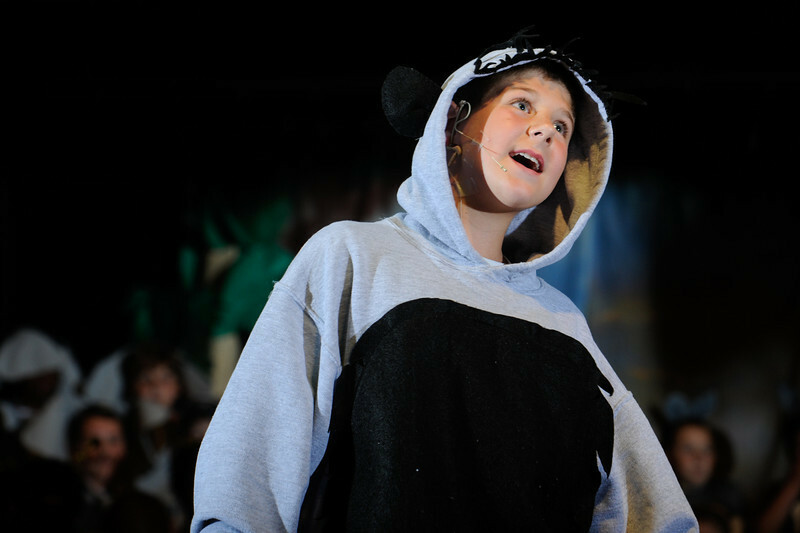 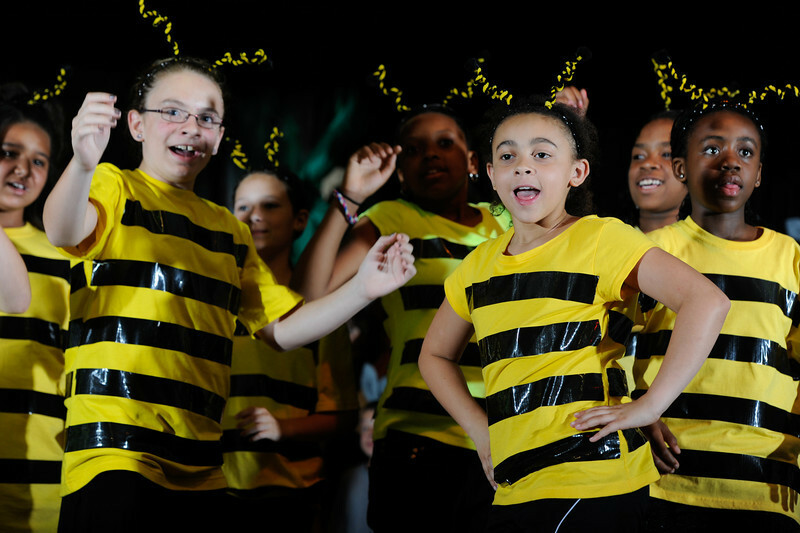 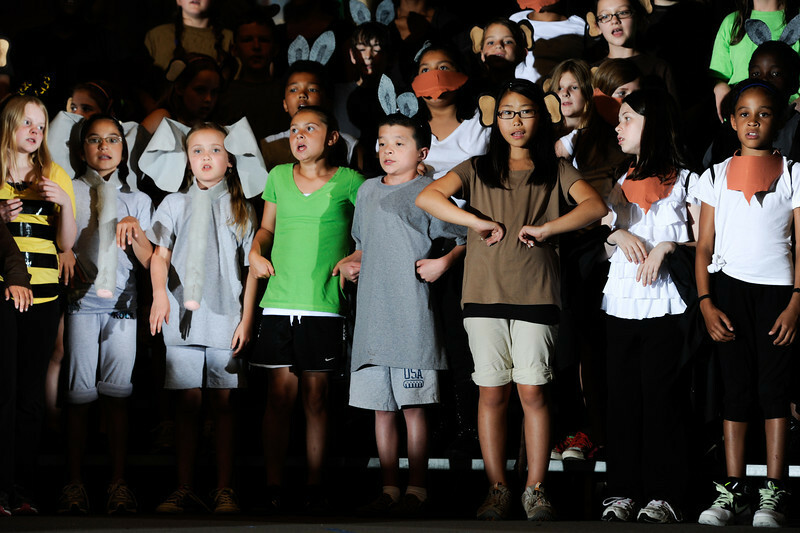 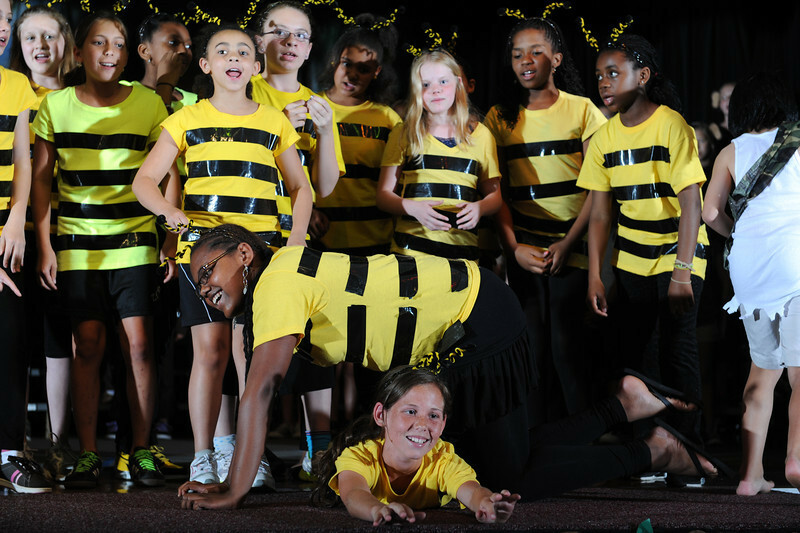 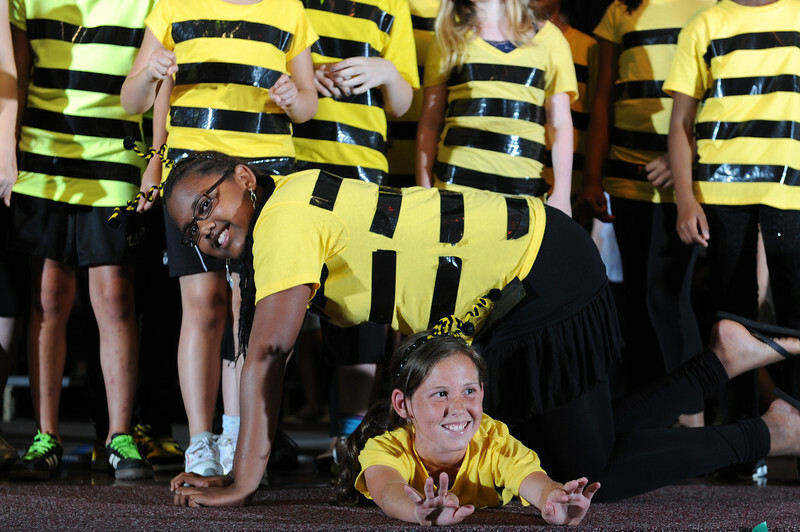 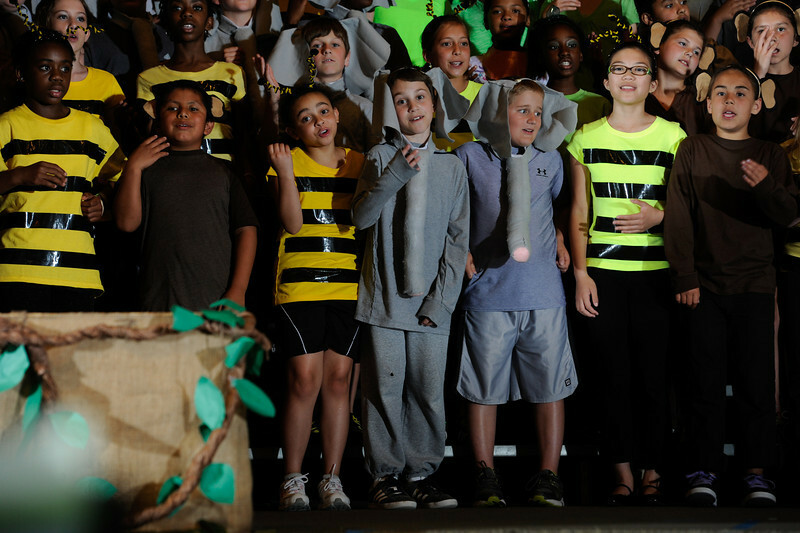 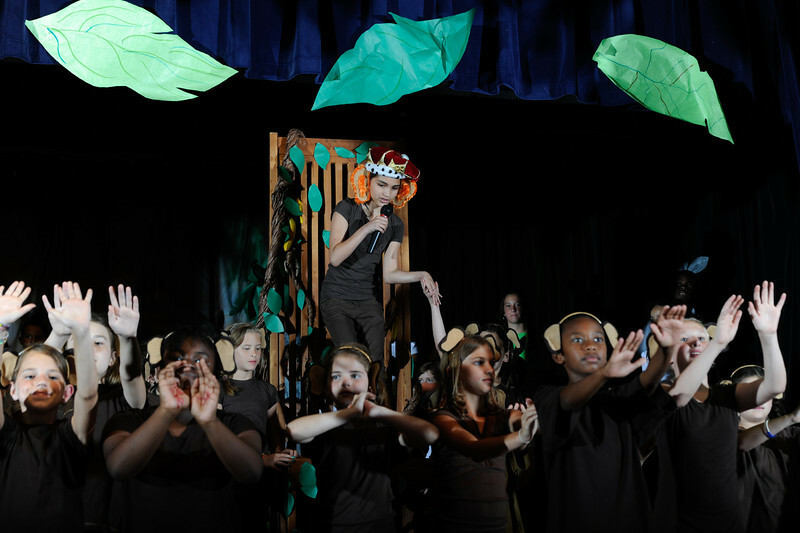 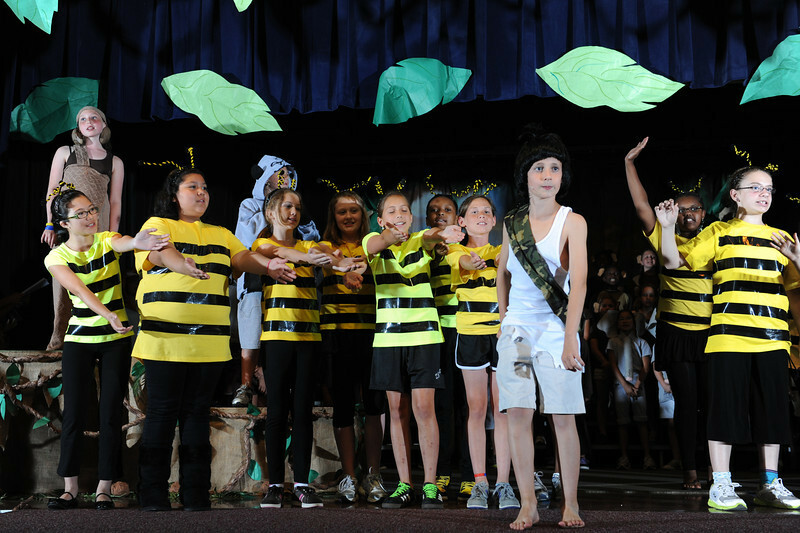 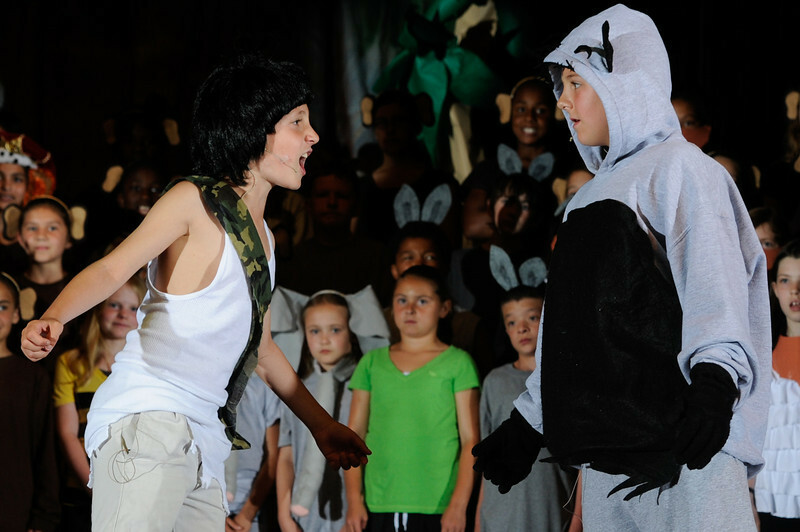 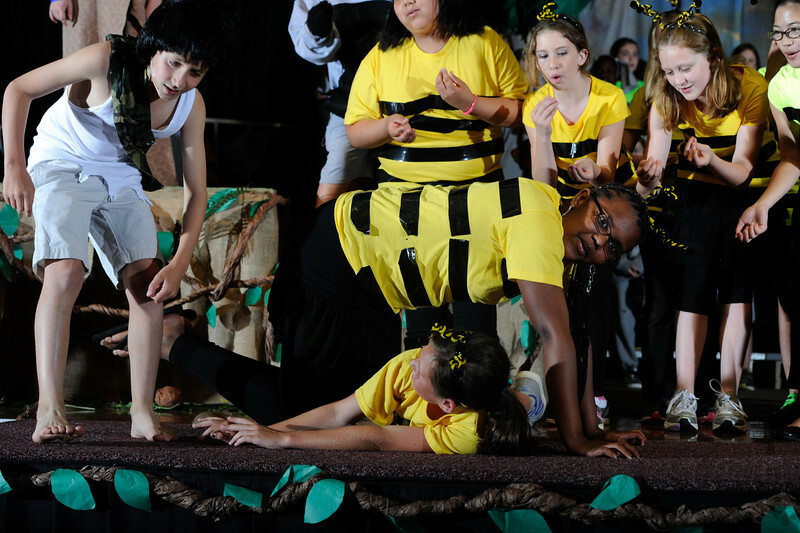 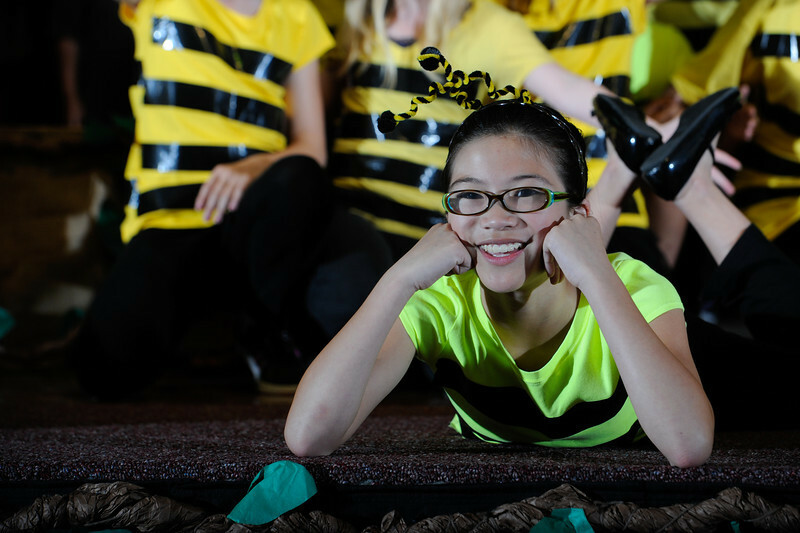 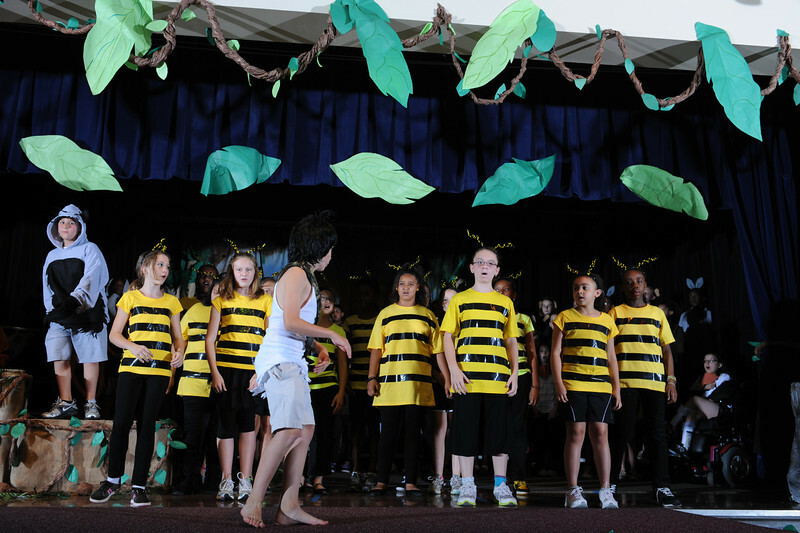 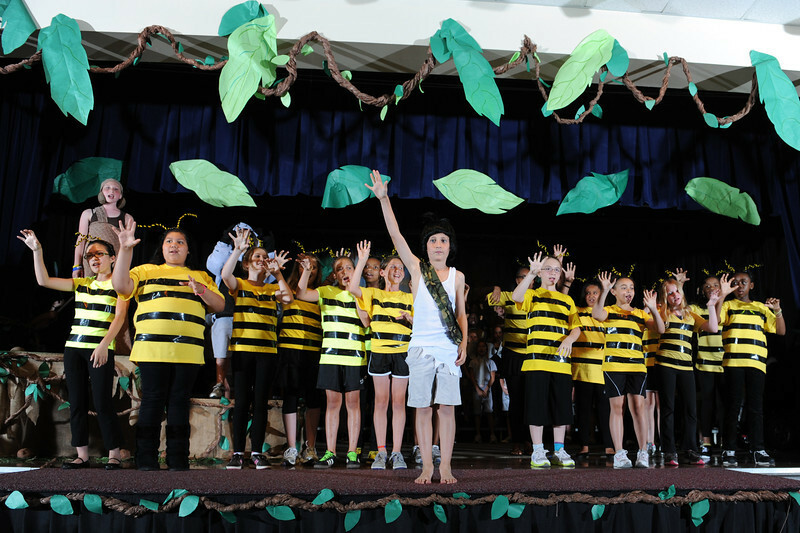 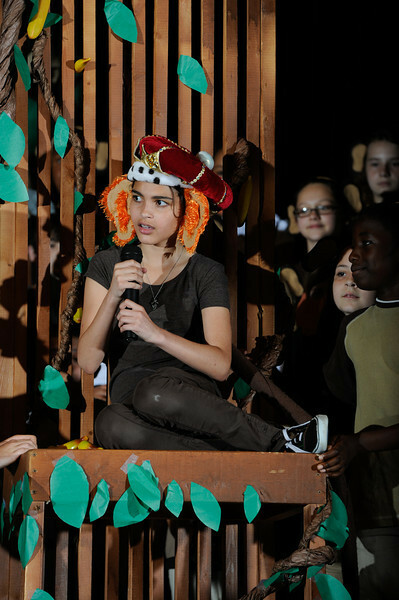 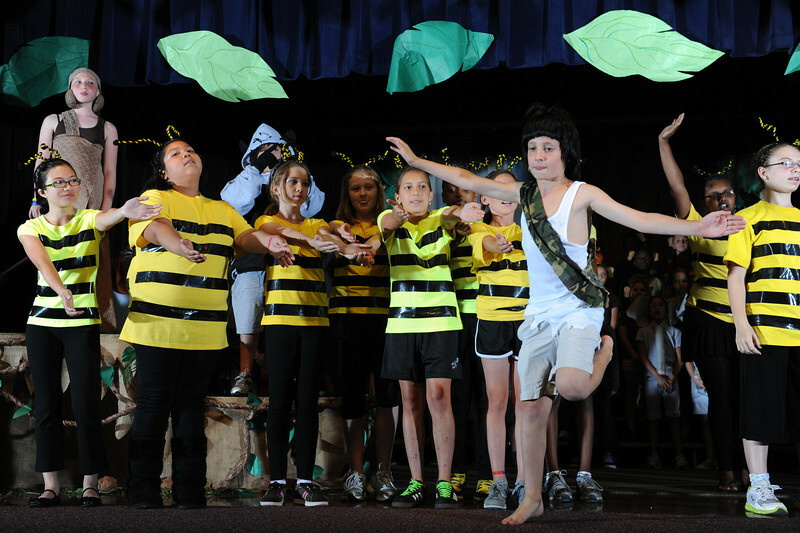 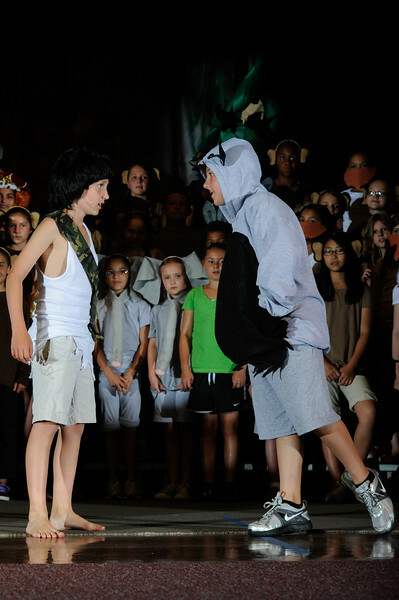 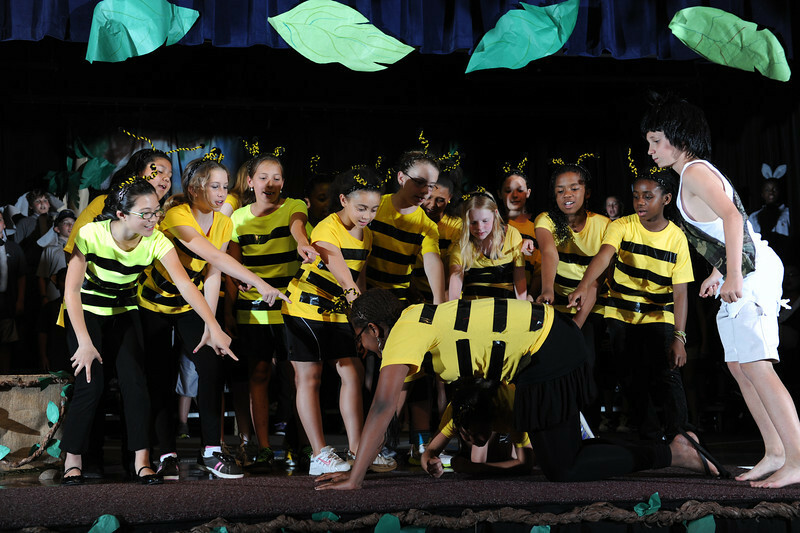 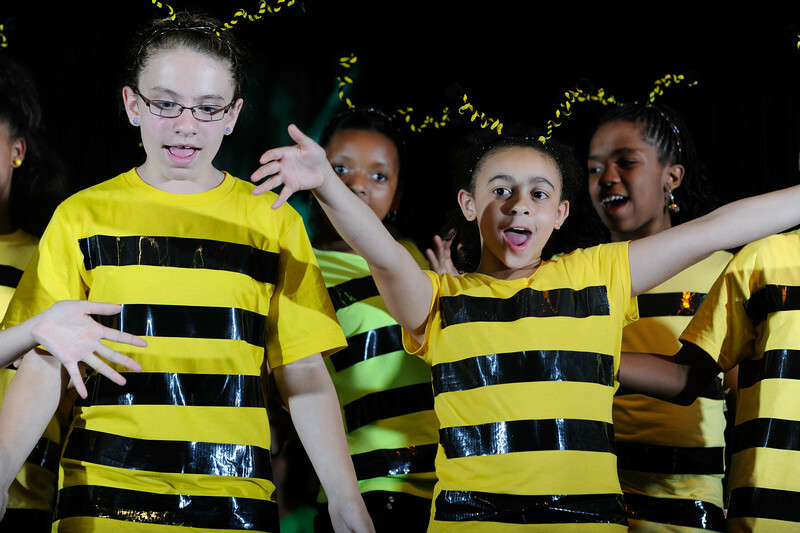 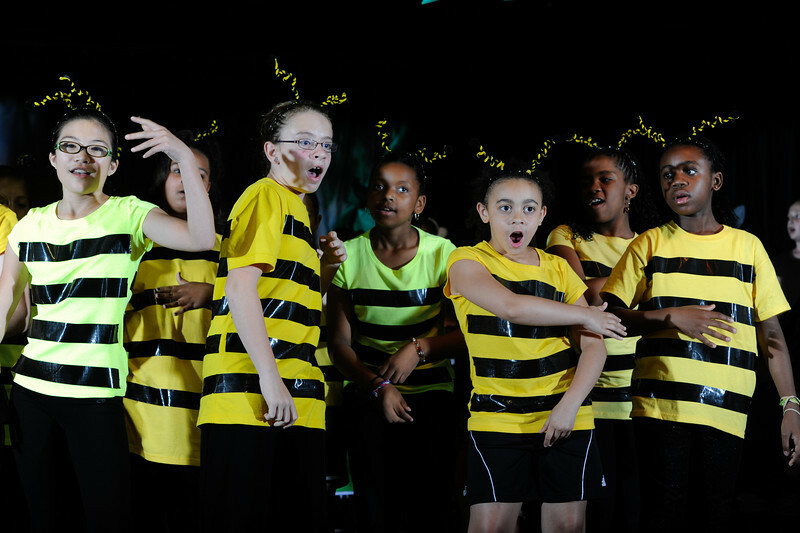 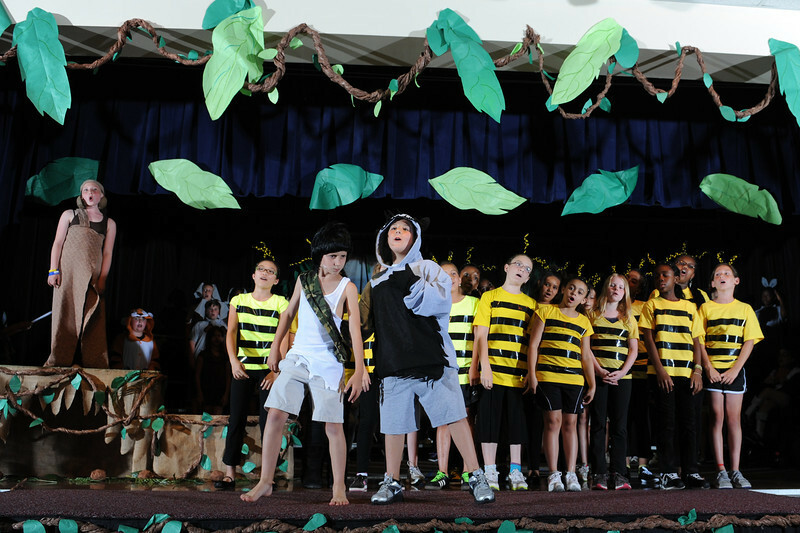 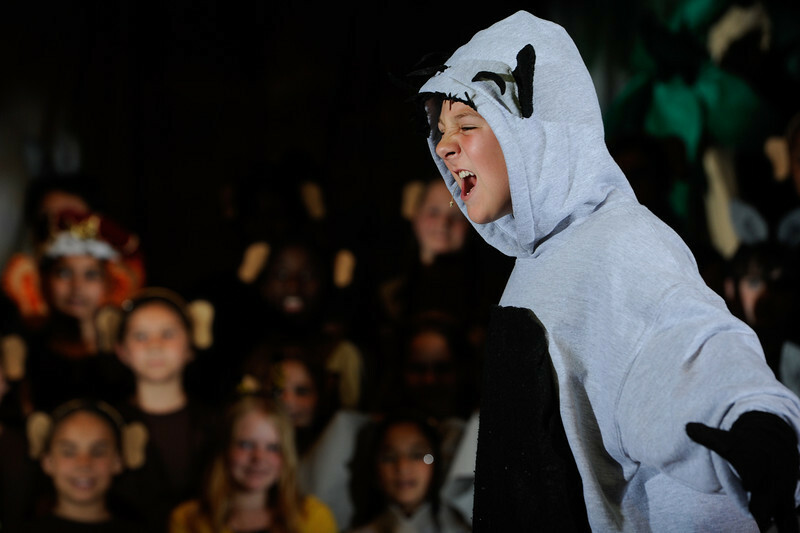 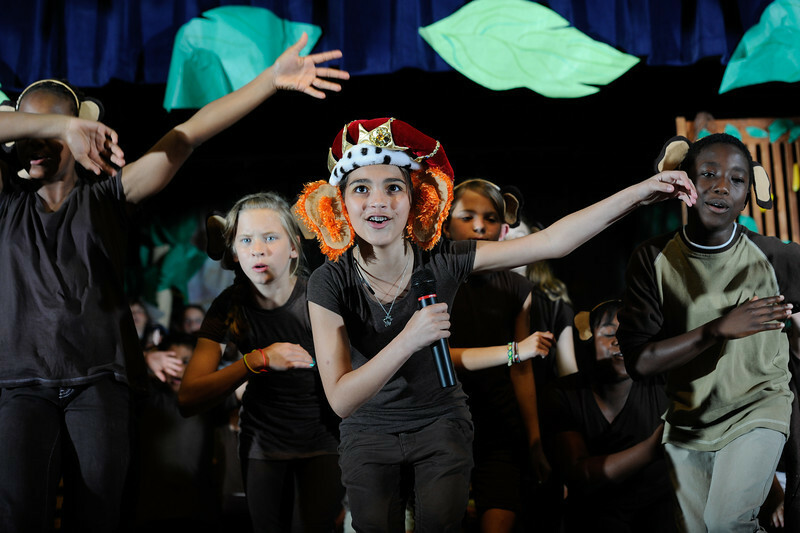 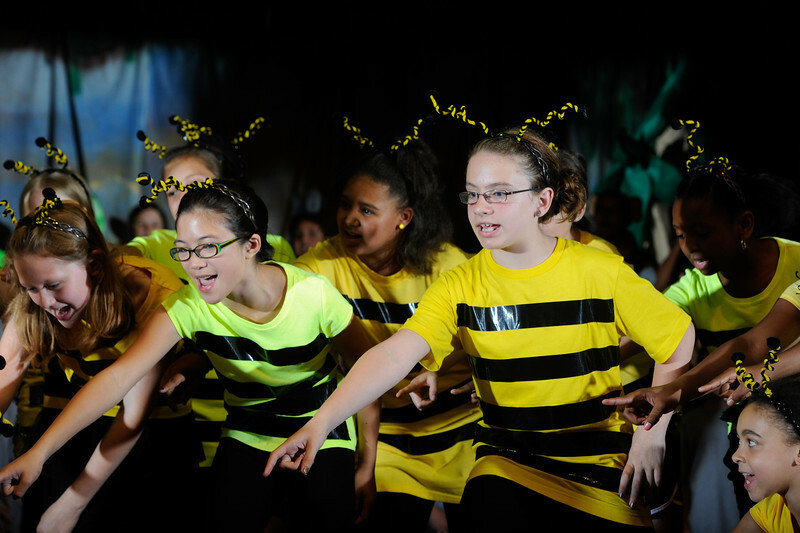 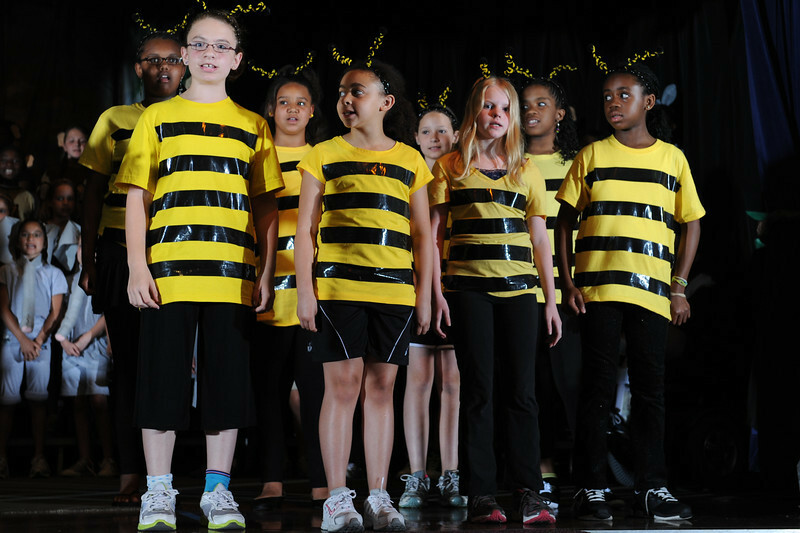 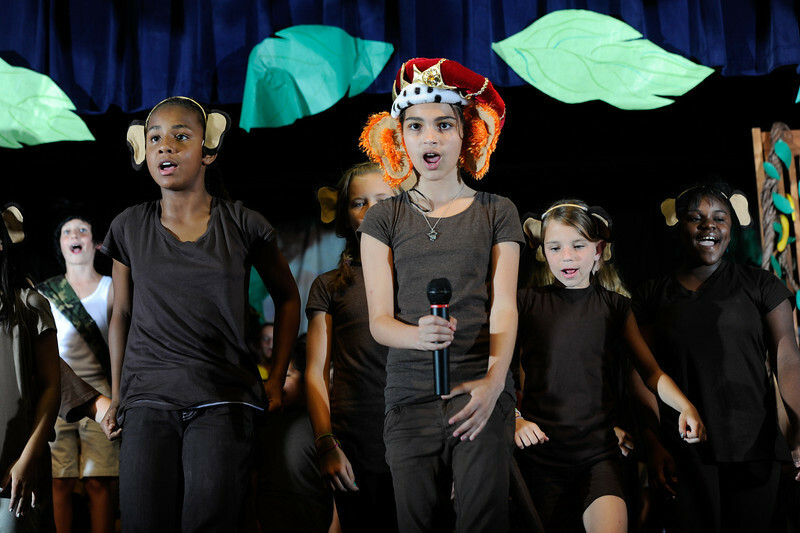 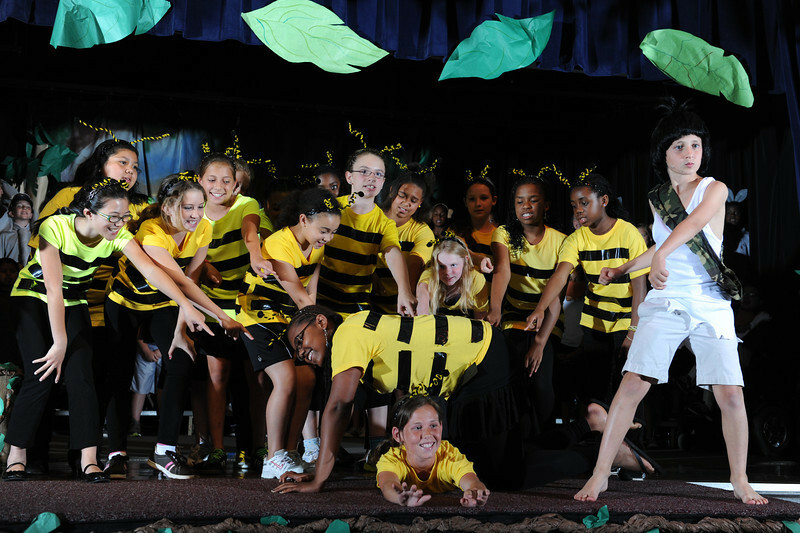 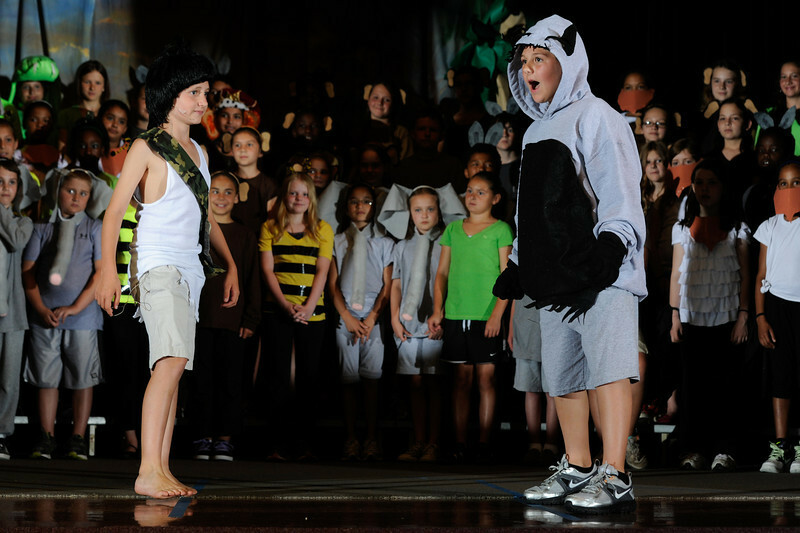 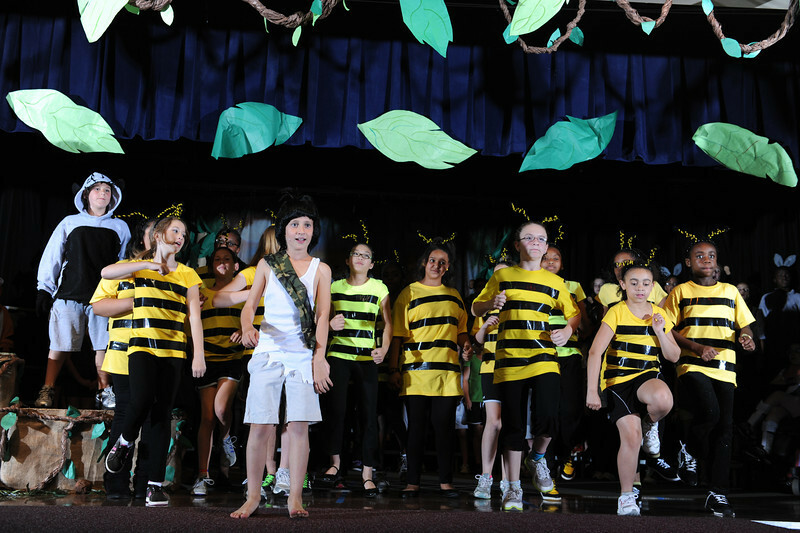 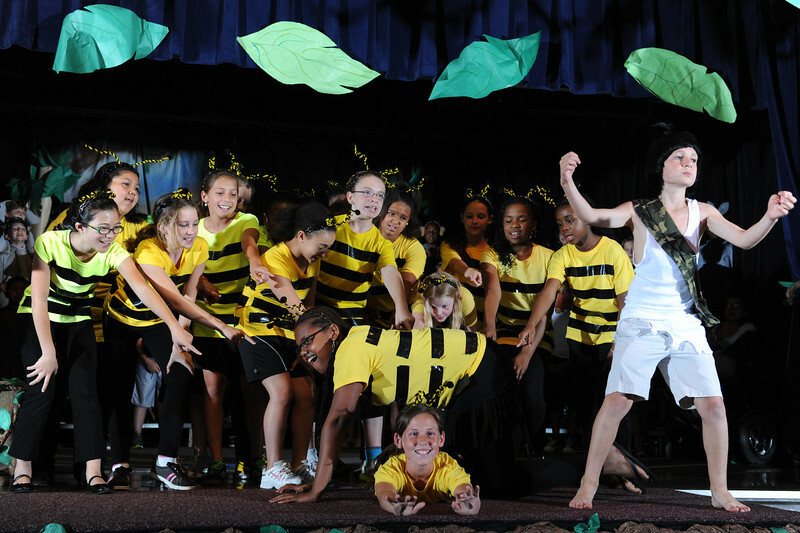 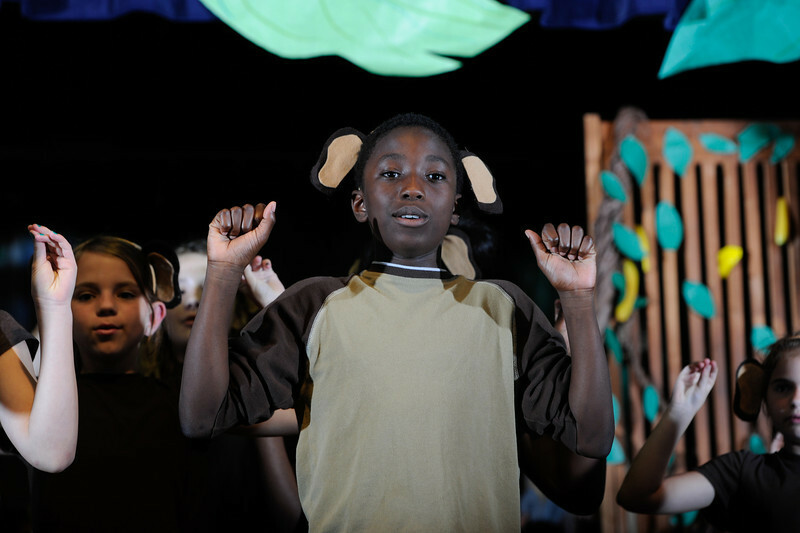 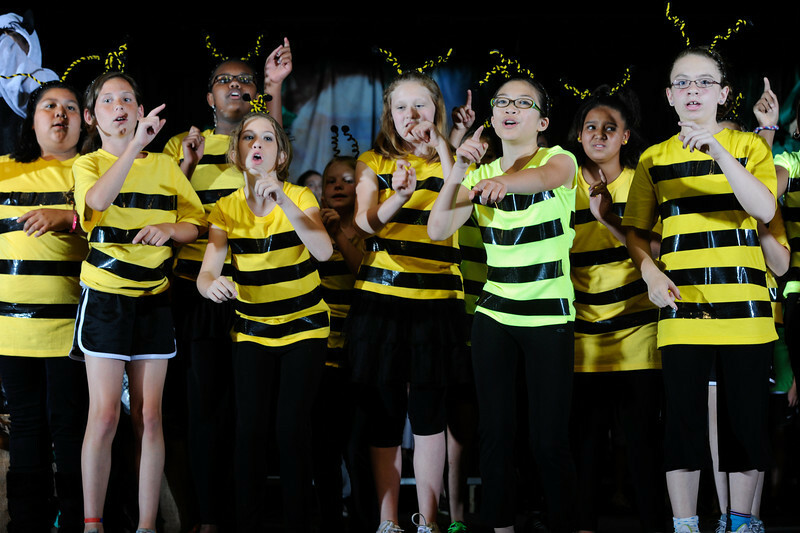 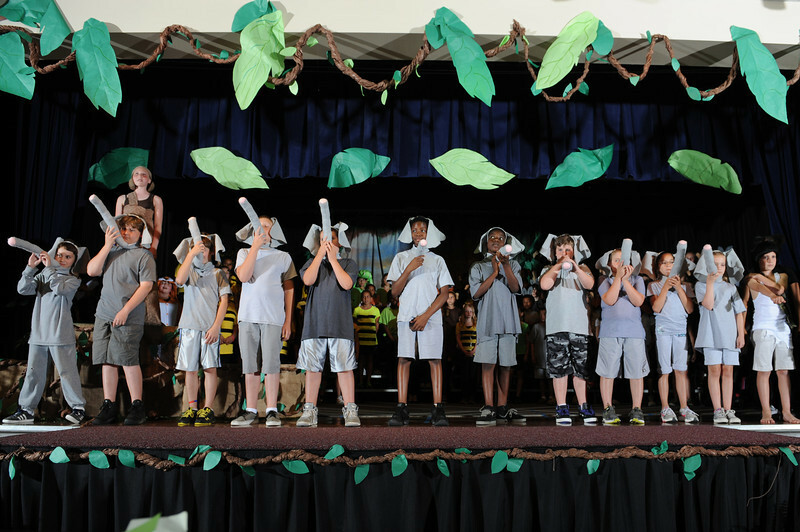 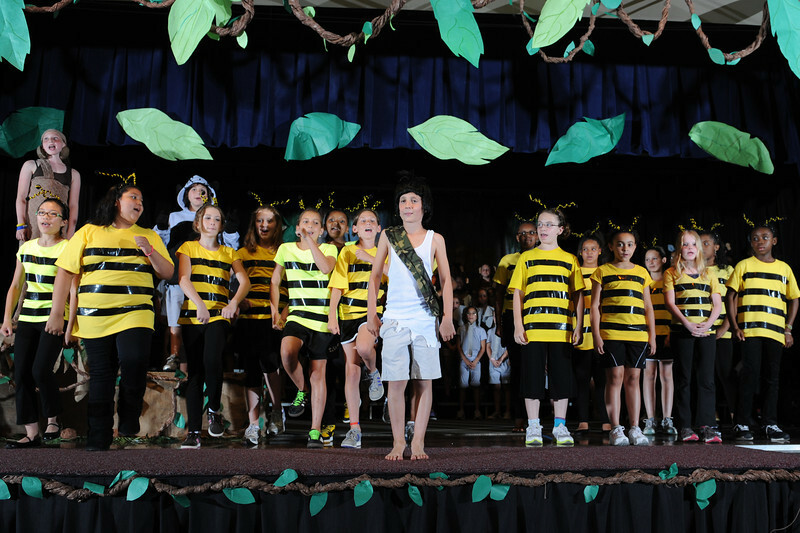 This gallery is 214 photos from the Spring Ridge Elementary presentation of "The Jungle Book" from June 1, 2012. 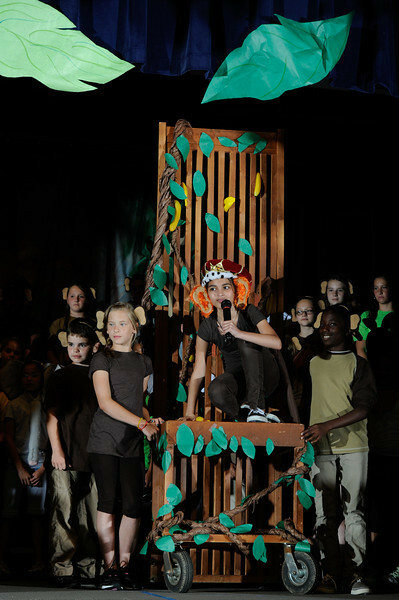 The kids did an unbelievable job and received a standing ovation afterward. 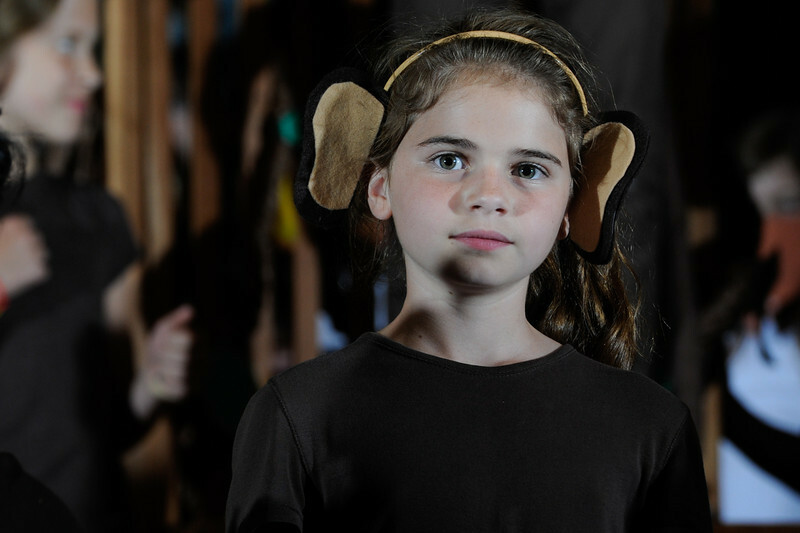 These photos are FREE to take and do with however you please. 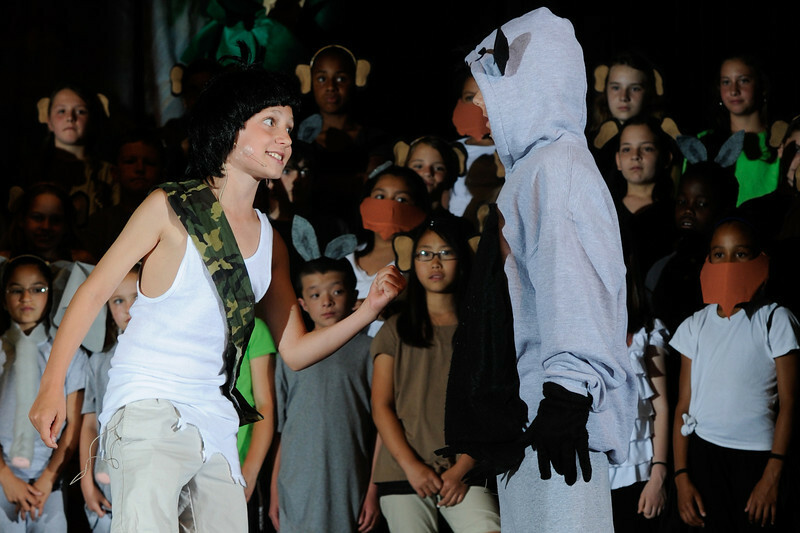 All you need to do is right click on the photo with your mouse and choose "download" or "Save As", then download to your computer and do what you wish. 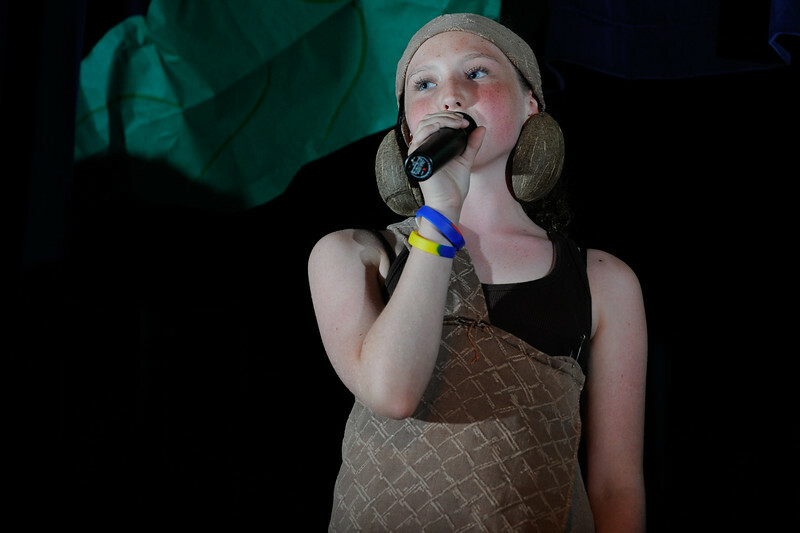 You can share them with family, post them on Facebook or take them to a lab and get prints. 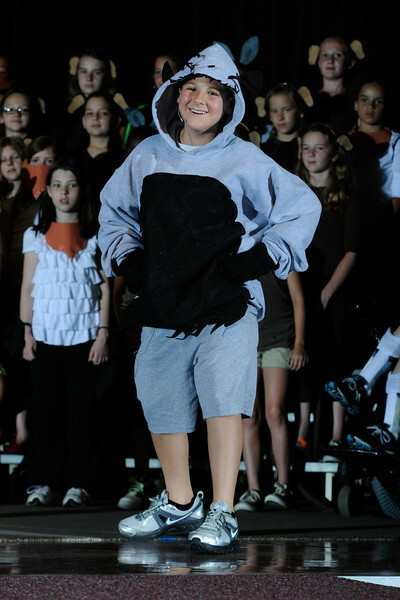 If you don't want to deal with that and just want to place an order, they are available for purchase as well. 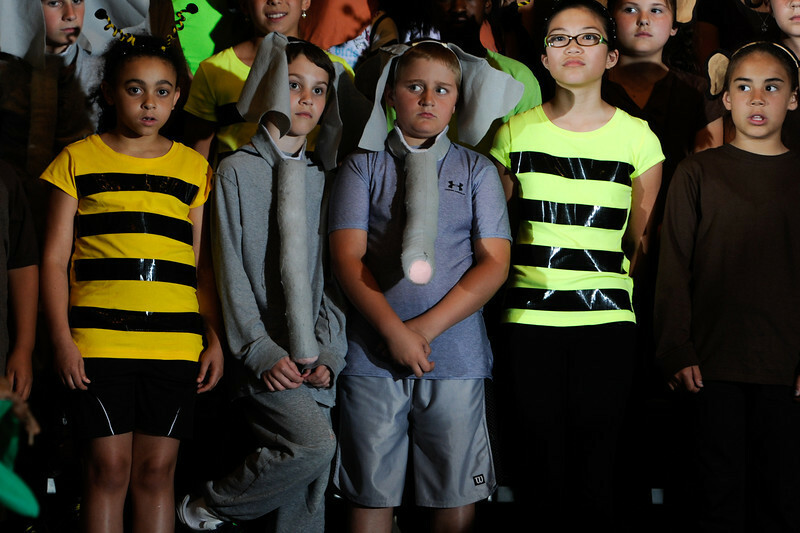 Just click on the photo and the shopping cart and choose your size. 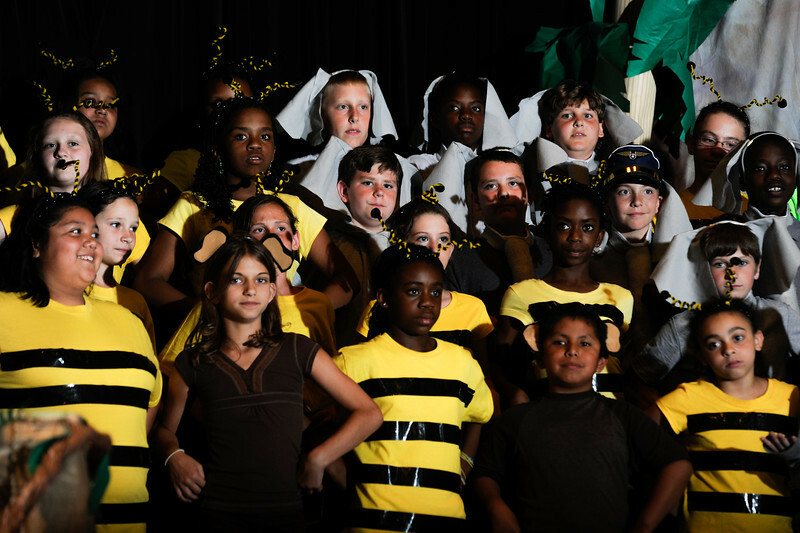 Please let me know if you have any questions an enjoy.